FREE Yogurt Cups at Tops Markets! WOW! 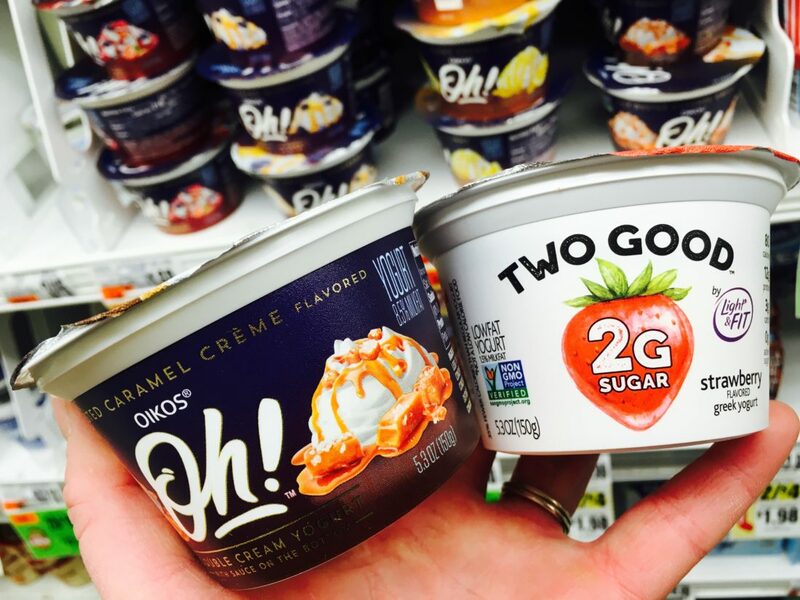 We have two NEW coupons available to SAVE BIG on Yogurt Cups! PLUS, check out this SUPER DEAL for FREE Yogurt Cups at Tops Markets! = FOUR FREE Yogurt Cups!